Today in Japan, Nintendo announced that a handful of its network services would no longer be offered. As of June 28 this year, Nintendo will end the following services: Forecast Channel, News Channel, Everybody Votes Channel, Nintendo Channel, and Check Mii Out Channel. What's more, Nintendo is ending the ability to exchange data with friends via WiiConnect 24. 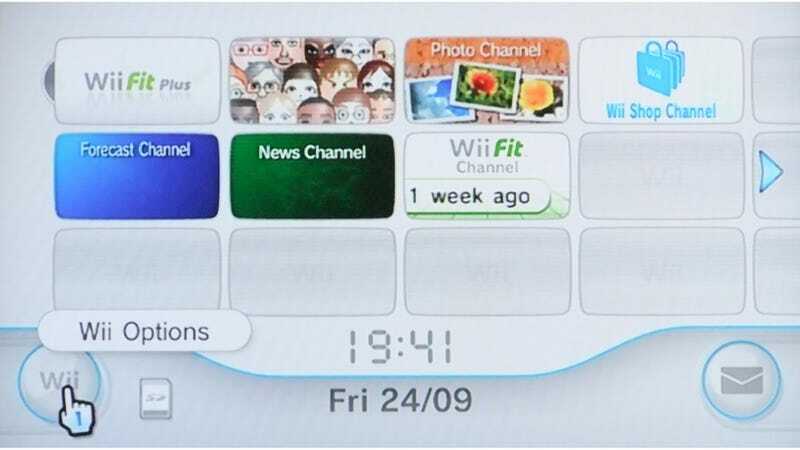 In some games, that means it might not be possible to exchange messages through the Wii Message Board or through Mii messaging in the Mii Channel. Nintendo did point out that in Japan, other services like the Wii Shop Channel and the automatic "Today's Accomplishments" services on the Wii Message Board will continue. Nintendo's Japanese headquarters did not say how this would impact regions outside the country. Note: This post was updated to clarify how the Wii Message Board will be impacted.